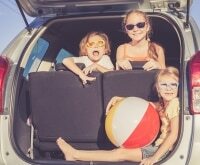 Just in time for Spring Break! 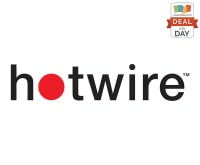 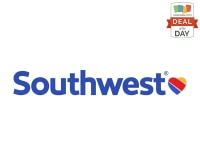 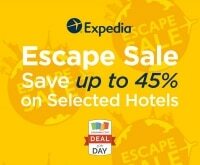 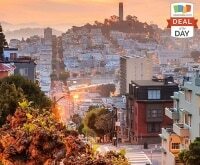 Jump on this exclusive Coupons.com Expedia coupon to save on your upcoming hotel stays. 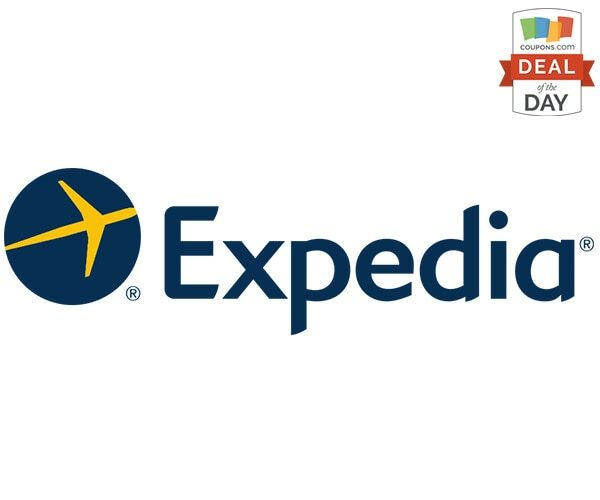 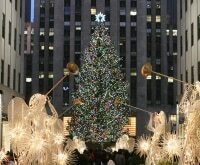 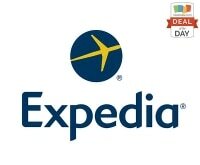 Go to Expedia.com and book your hotel using the exclusive coupon code COUPONS50 to save $50 of $500 on select hotel bookings of 2 or more nights. 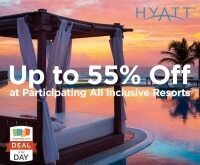 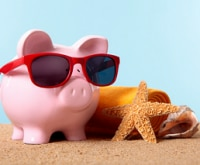 You’re going to be spending the cash on a hotel for spring break anyway, why not save $50?